40 years ago this week, non-league side Kettering Town struck a sponsorship deal that remains significant today. Has a shirt sponsor ever improved a football kit? If we're talking aesthetics, I think the answer must be no. Some sponsors fit better than others, while the odd one gives us a laugh, but the shirt will always look better untouched. No one would suggest that Barcelona's iconic strip looks better now they have Qatar Airways across the front. 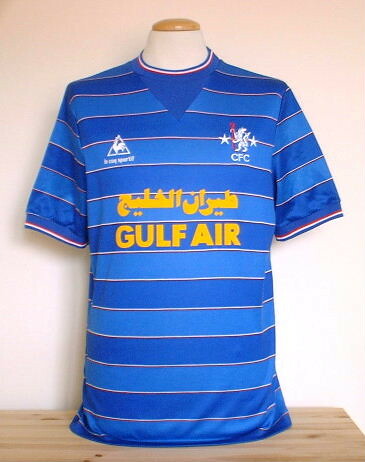 Chelsea's wonderful Le Coq Sportif effort was not improved by Gulf Air sponsorship in the 1983-84 season, nor did the fans mourn when it vanished the following year. What we can say for certain is that kit sponsors are a firmly established part of the football landscape. From the astronomical deal between Manchester United and Chevrolet to a local garage emblazoning their logo on a non-league club's kit, we expect to see something there. When a club side turn out with no sponsor, they appear oddly naked. West Ham in the 1997-98 season, West Brom from 2008 through 2010, Leeds United this term – it just looks wrong. This week marks the 40th anniversary of the deal that kicked it all off. In January 1976, Kettering Town of the Southern League Premier Division walked out for their game against Bath City with 'Kettering Tyres' emblazoned across their shirts. Little did they know what would follow over the next four decades. To those jaded by 21st century excess, January 1976 might seem like an idyllic time in British sporting history, all frozen pitches and disregard for healthy and safety. Back then the Liverpool side managed by Bob Paisley and possessing Keegan, Toshack and Kennedy were on their way to a ninth English title, though on the weekend Kettering launched their new sponsor the Reds were knocked out of the FA Cup by Dave Mackay's Derby County. Elsewhere in the sporting world Muhammad Ali was preparing to defend his heavyweight title against Belgium's Jean-Pierre Coopman; Wales were still celebrating a 21-9 win over England at Twickenham, a result that set them up to win that year's Five Nations; and in Formula One Niki Lauda won the season-opening Brazilian Grand Prix for Ferrari, kicking off a year of high drama for the championship. By 1976 Formula One's sponsorship deals were already huge business – Lauda won that race with a collage of corporate logos on his car – but it remained untrod ground in English football. Shirt sponsors had appeared in Germany, France and a handful of other countries, however, leading to growing calls for them to be allowed in the Football League. "You've got to remember that this was in the seventies – attendances were down, the game was losing its appeal, and inflation was very high, so clubs were desperate for any kind of income," explains Dave Moor, who runs the excellent historicalkits.co.uk. So, while 1976 might seem idyllic, it's worth remembering that the sport was not as financially robust as it is today. 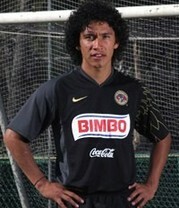 As such it's understandable that clubs would seek to bolster their finances through shirt sponsorship. The only real surprise was that non-league Kettering Town were the originators. The deal was spearheaded by Derek Dougan, the club's manager and chief executive. 'The Doog' had enjoyed an eight-year career at the top of English football, most notably at Wolves, and played at the World Cup for Northern Ireland. After leaving the professional game in 1975 he joined the non-league side. Within a month of his arrival, a 'four-figure' deal had been agreed with local firm Kettering Tyres. And so the clash with Bath City – a game that would otherwise be entirely lost to history – thus enjoys a uniquely important status. The groundbreaking deal was not to last, however, with the always-forward-thinking boys at the Football Association swiftly stepping in. "The FA did not like it one little bit," says Moor, "and they told the club in no uncertain terms to remove this sponsorship. So Dougan came up with the idea of just removing the last four letters from tyres and claimed he now had the club's name – 'Kettering T' – on the front of the shirt." Unsurprisingly, the FA weren't impressed by Dougan's ingenuity. "They threatened the club with a £1,000 fine. So clearly whatever the [sponsorship] deal was worth, it was less than £1,000!" Moor observes. Dougan and Kettering were not finished, however. Together with Derby County and Bolton Wanderers they put forward a proposal to the FA asking them to change the rules. That was accepted a year later in June 1977. But in an unfortunate twist, Kettering Tyres were no longer interested; the club's hard work did not bear fruit. In fact, none of the three wore a sponsor that season. 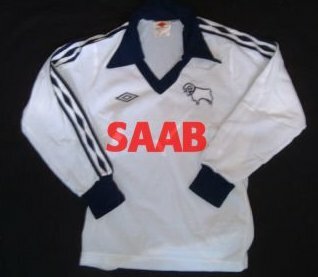 Derby landed a deal with Saab ahead of the 1978-79 campaign, but after a pre-season photoshoot the logos vanished. It was actually Scottish side Hibernian who became the first top-level British club to wear sponsored shirts in 1978. 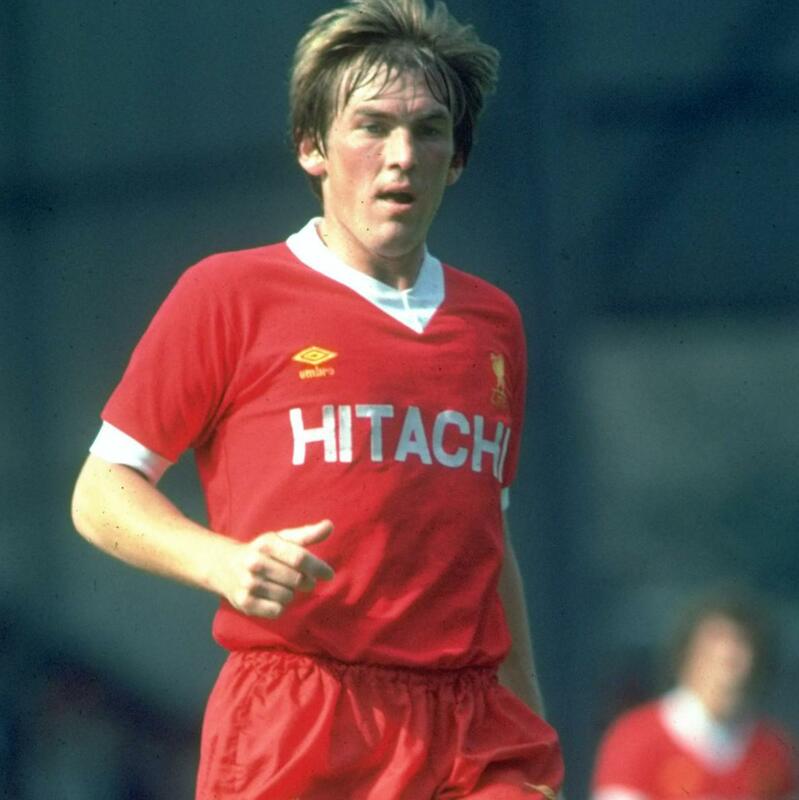 Then, for the 1979-80 campaign, Liverpool landed the first ever English club deal, with Japanese electronics firm Hitachi adorning their strip. The floodgates had opened, but it remained a complex and controversial area for clubs to navigate. "The BBC had a strict policy of no advertising, and they wouldn't show teams wearing sponsorship," says Moor. 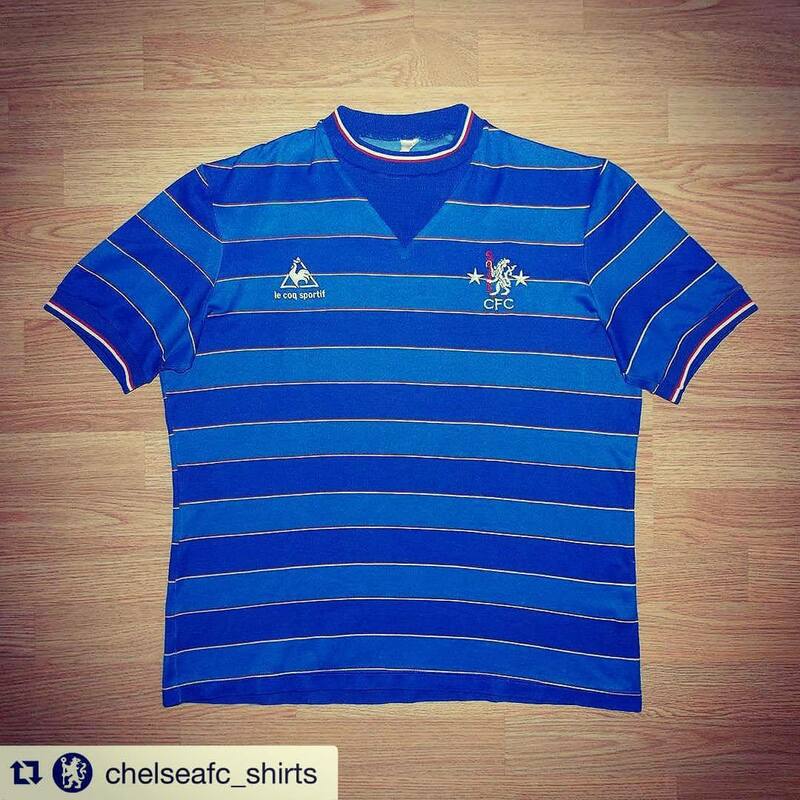 "So, for several years, teams had to have shirts without sponsorship if the television cameras were turning up. "Eventually, when they did accept shirt sponsorship, they specified a maximum size, which was always smaller than the ones worn on regular match days. So you had teams turning out with small versions of their sponsor's logo. It was all very silly, and seems very trivial now." In fact, for those raised after the advent of the Premier League, it seems like a different world. As Moor points out, fans now refer to their favourite kits using shirt sponsors – Spurs supporters will get misty-eyed over the Holsten Pils shirts, Swansea City fans recall the Gulf kits – so perhaps they do have their uses. They're clearly here to stay, but fans who weren't even born when Kettering broke the mould will nevertheless mourn the days of pure, uncluttered football shirts. 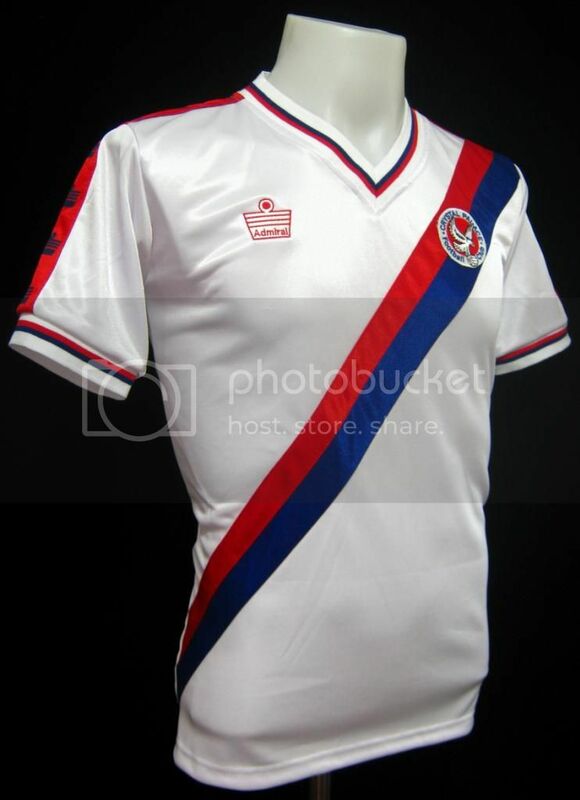 Just check out this beautiful Crystal Palace effort and weep over the loss of a simpler time.